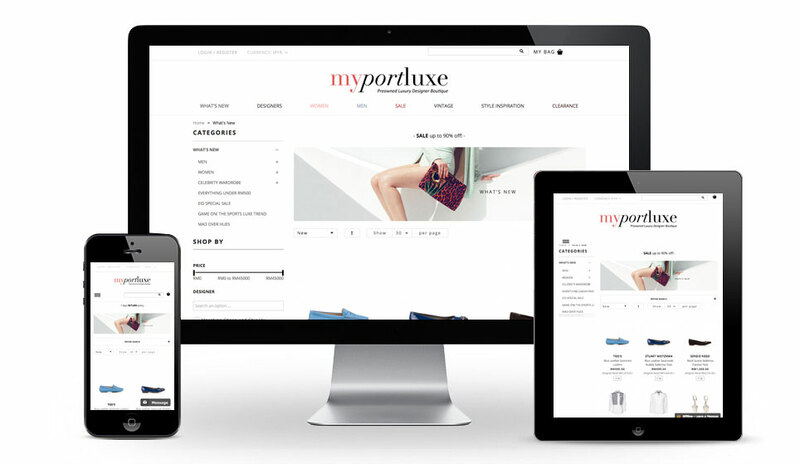 portluxe is an online platform for buying and selling authentic pre-owned fashion luxury branded items, offering exclusive clothing, shoes, bags and accessories, from classics to seasonals. 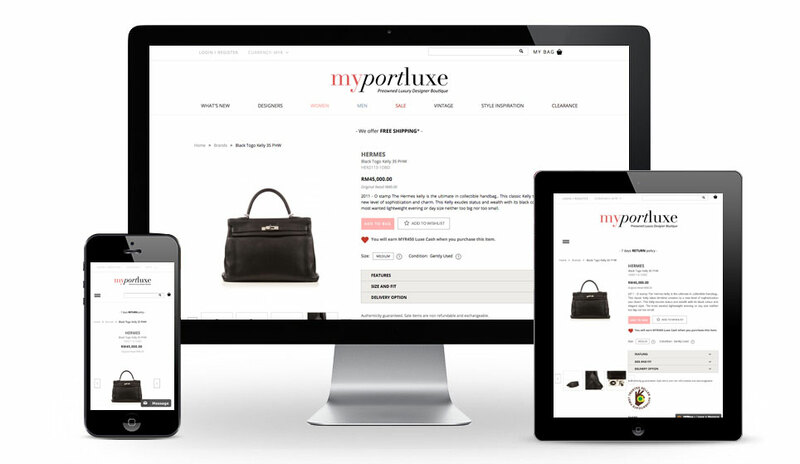 The philosophy at portluxe is to ensure an easy and hassle-free process for both sellers and buyers. 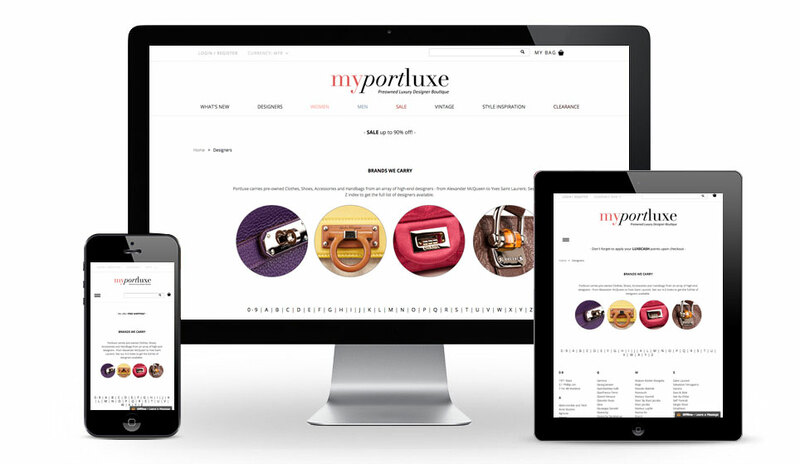 We built MyPortluxe’s online store using Magento Commerce. Established in 2008, Sweetmag is a 100% Malaysian owned web design company with headquarters in Kuala Lumpur, Malaysia. 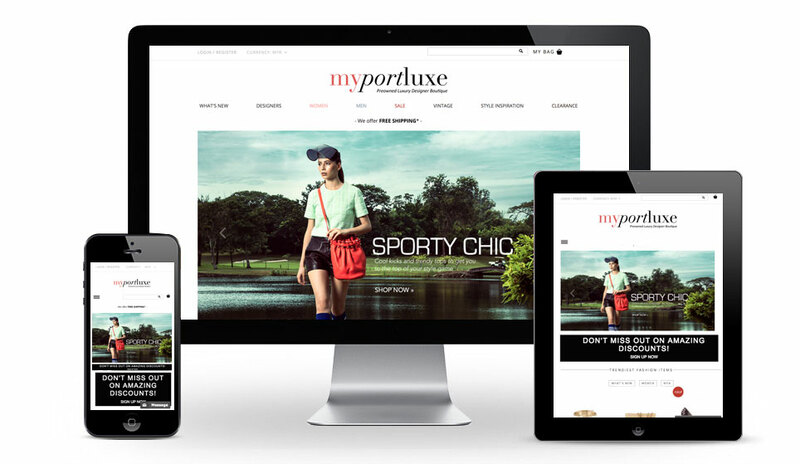 We are a leading provider of WordPress website design, Magento eCommerce and digital marketing solutions for all industries, with an emphasis on Open Source technology. © COPYRIGHT 2019. SWEETMAG SOLUTIONS (M) SDN BHD (1304846-T). ALL RIGHTS RESERVED.